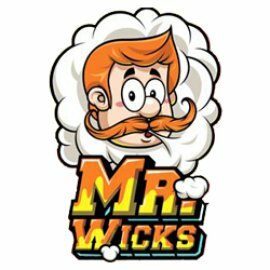 Mr Wicks There are 15 products. Berry menthol with a black jack twist. Berry menthol with a black jack twist. Sweet and sticky toffee popcorn. Sweet and sticky toffee popcorn.